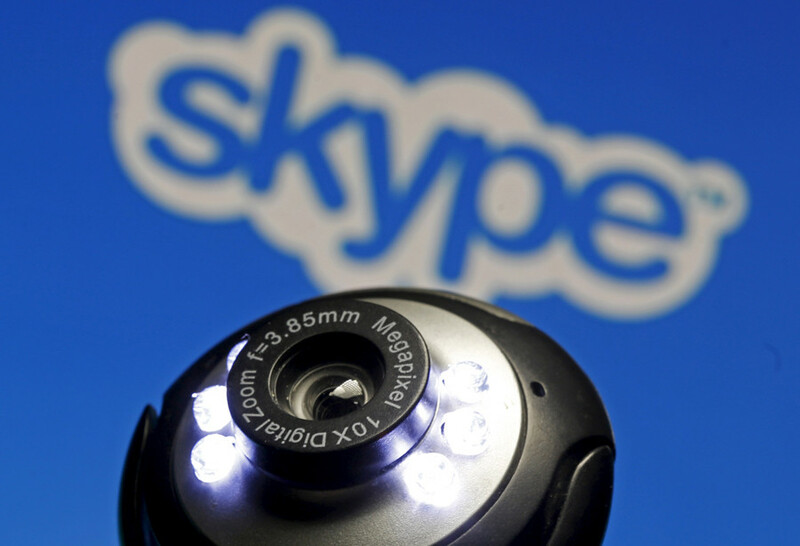 A prison watchdog has recommended prisoners in the UK have access to Skype as a low cost alternative to expensive phone calls. The recommendation was made by Her Majesty’s Inspectorate of Prisons (HMIP) in a report published this month on spending money in prison. The report found that prisoners often called mobiles at rates of 20.4p per minute during the week and 8.6p at the weekend. A 30-minute call was estimated to cost £6.12 during the week and £3.96 at the weekend. “One 10p credit equates to 15 minutes of call time to a landline or approximately one minute to a mobile phone,“ according to the report. This isn’t the first time the HMIP have recommended Skype use in prisons. In 2014, its use was recommended in a report into the detention of immigrants. Skype has already been used in Northern Ireland with 70 approved inmates at Magilligan prison in Derry allocated 30 minutes of use per week as of November last year. Prison governor David Eagleson, talking to the Mirror, praised its use, saying: "We know that when prisoners have strong family support they are in better shape for reintegration to family and community and we see this as an important part of the rehabilitation process." Eagleson said the VOIP-based call service gave prisoners the sense that they weren’t forgotten and was essential in a child developing a relationship with their parent. This month’s HMIP report also recommended a review of pay for prison labor, which has not changed since 1992. In 2010, the average working prisoner earned £10 a week, massively below the minimum wage, drawing comparisons to “slavery” and “forced labor” by advocacy groups. The US has received similar complaints for its policies on prison labor and phone call pricing. Prison calls in the US were costing on average $3 a minute until the Federal Communications Commission voted to cap calls at 11c per minute last year, reducing the average call from from $14 to less than $2. Companies that provide the service such as Securus pay the local department operating the prison 60 to 80 percent of call costs. The reduction has pushed call providers to venture into new areas with Securus expanding into video call services, according to Bloomberg. http://t.co/3LIFqHinFK - Incredibly disturbing: US #prisons banning in-person visits and mandating buggy, expensive video calls instead. Prisons wishing to operate the Securus video service are required to eliminate face-to-face meetings, arguing this was necessary to maintain their business. A video call on a Securus system costs around $20 for 20 minutes, well above the $2 average on the average US prison call, and a poor option in contrast to Skype which is either free or low cost. US companies that use prison labor in the supply chain include household names like McDonald's, Starbucks, and Wal-Mart. Inmates can often be on the other end of the line when ringing American Airlines or Microsoft.